6BR • 7.0BA • 10,500 sq.ft. Take a tour of a Dream Homes Location: a Location with exceptional living value and, of course, incomparable dream homes for sale. A Dream Homes Location has outstanding properties, artistic landscapes, a vibrant cultural life, as well as great cafes, restaurants, and coffee bars. 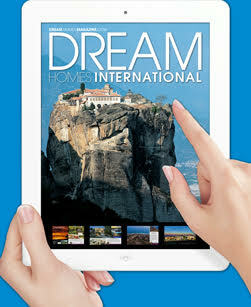 Learn about these most livable areas of the world through Dream Homes' stunning photos and interesting articles. 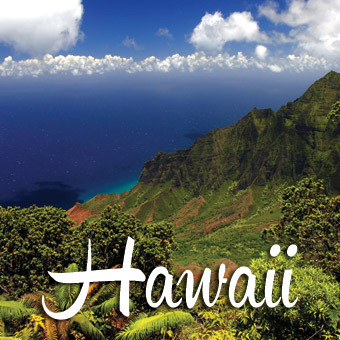 To find homes in any of these locations you can search the Luxury Homes for Sale - whether for a primary residence, a second home, or a vacation home. 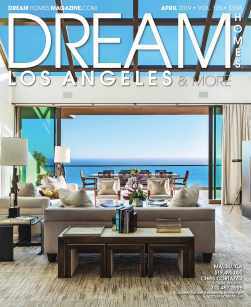 Dream Communications, Inc. is the foremost publisher of luxury real estate magazines in the United States. 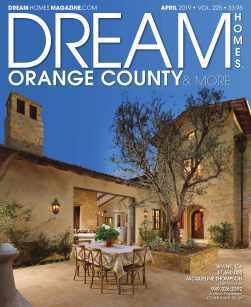 DREAM HOMES is the best real estate publication in southern California's history, and has been published successfully for over 30 years. We are successful because we bring strong, verified results for agents. 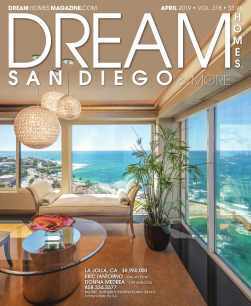 In addition to our California real estate publications, we present luxury properties from throughout the United States and select International locations in Dream Homes International magazine and Mega Dream Homes. 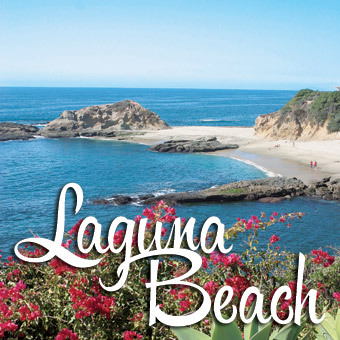 Offering luxury real estate for sale in California - truly Dream Homes in the Golden State! 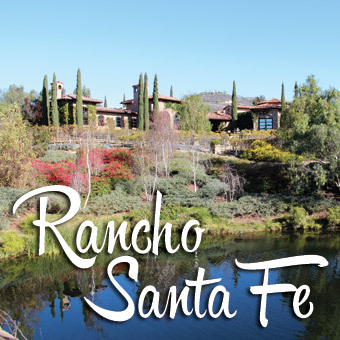 Whether you are looking for La Jolla real estate, Rancho Santa Fe real estate, Fairbanks Ranch real estate , Coronado real estate, downtown San Diego real estate, Laguna Beach real estate , Newport Beach real estate, San Clemente real estate, Los Angeles real estate, Beverly Hills real estate, Brentwood real estate, Pacific Palisades real estate , West Hollywood real estate, or Santa Barbara -real estate. Take a look at our special, luxury real estate presented by some of the most professional real estate agents in the business. 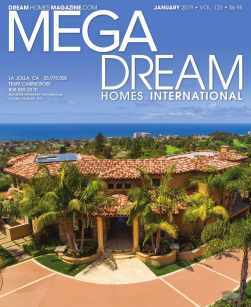 The dynamic combination of Dream Homes Magazine and its websites, DreamHomesMagazine.com and MegaDreamHomes.com gives you an unbeatable start on locating your Dream Home whether Homes for Sale, a Second home, a Vacation home, or a Mega Dream Home. 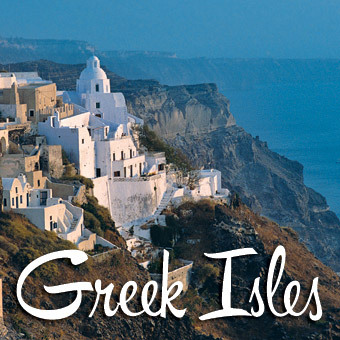 The web sites feature luxury real estate listings with Dream Location information as well as Google maps. 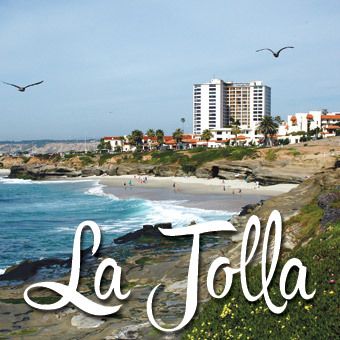 Let us be your Luxury Real Estate information source for San Diego Real Estate, La Jolla Real Estate, Australia Real Estate, New Zealand Real Estate and the most desirable communities around the world.